The original multi-award-winning ghd IV styler has been relaunched with a new name for 2018.The ghd original styler AKA ghd IV styler is favoured for creating sleek and smooth everyday styles with enhanced shine. 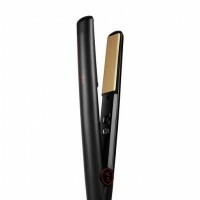 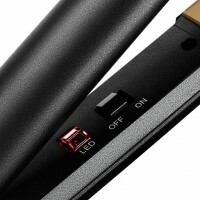 The ghd original styler AKA ghd IV styler is favoured for creating sleek and smooth everyday styles with enhanced shine. 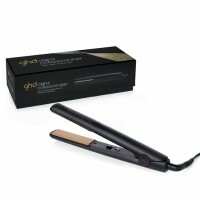 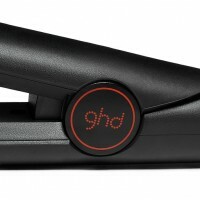 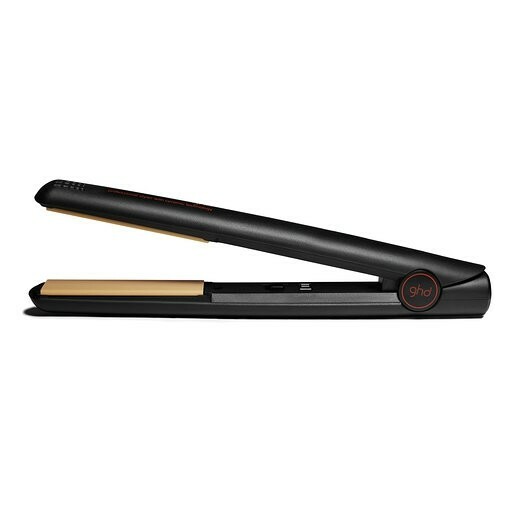 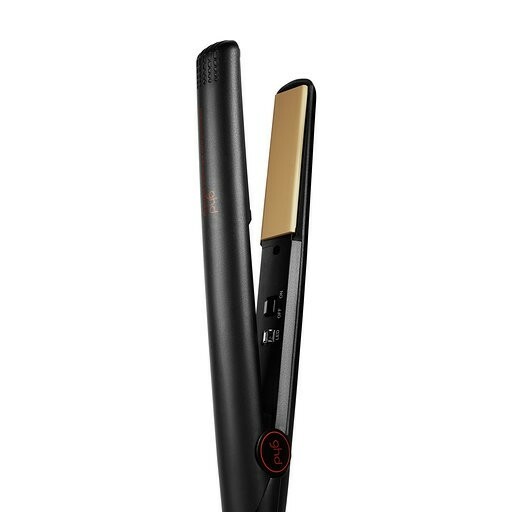 We use these ghd straighteners every day in our salons, a brilliant all-rounder for everyday styling.